As a result, quality control is better, and because there are fewer areas to inspect and the products don’t require as much traceability as competitors who buy their components in multiple parts. Here’s the bottom line: Forged Components delivers higher quality reinforced pressure vessels at a good price and faster than our competitors. The faster delivery of our pressure vessel connections means your production and (hopefully) your sales will increase. 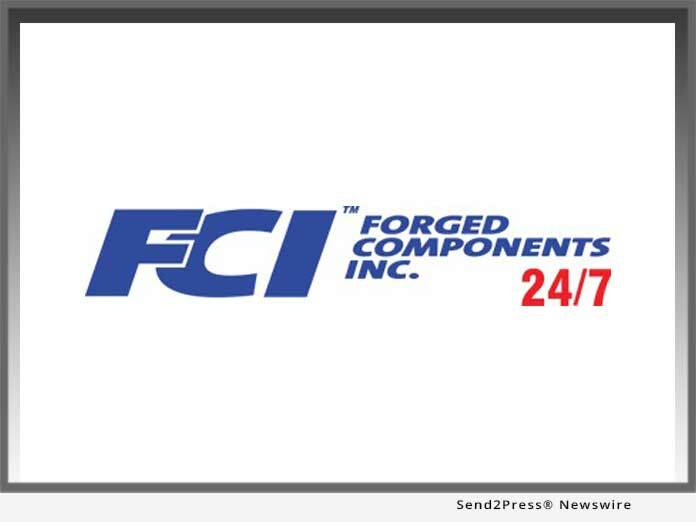 Forged Components, Inc. (FCI) operates from over 300,000 square-feet of manufacturing facilities at multiple locations throughout Texas in Houston, Humble, Porter and Navasota, with its main corporate office and manufacturing/storage facility situated in Humble. In addition to pressure vessel connections and pressure vessel flange products, FCI produces forgings for the energy, petrochemical, refinery, power generation and oil/gas exploration and production industries.